A lot of people love dogs and could not imagine living without them. However, if your pet spends most of the time outside, it is impossible to track its movements. Not to mention that so many canines look for a way to escape whenever they get the chance. A simple aviary might do the trick, but some owners believe that there should always be enough perimeter to roam around for the dog. In other words, as long as it is within the owner’s territory, everything is fine. When around you have a lot of neighbors there is a chance that your dog can escape from your home territory. It can cause accidents and injuries. To prevent all these disasters it is important to choose the best wireless dog fence that would keep your pet safe. The most obvious solution to such a problem is getting a fence. And since we live in the information age, everything advances at a rapid rate. Nowadays, more and more people are looking to install wireless dog fencing. It is something that does not distract the eye and practical at the same time. When you want to ensure the safety of the environment it is very difficult to decide. When there are hundreds if not thousands of possible options in the market of invisible fences, wireless fences, electric dog fences. 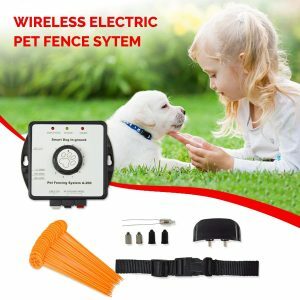 The variety can overwhelm everyone especially when you are lost in the features and differences between invisible fences and you cannot decide which one is the best wireless dog fence. However, it is more than likely that the majority have no idea where to start if they want to get the best invisible dog fence. There are thousands of choices, all of which have advantages and disadvantages. This detailed guide should give you enough information in determining the correct option of finally having a piece of mind whenever you are inside, and your dog is still out there on an adventure. Let`s look at the best invisible dog fence system out there in the market. 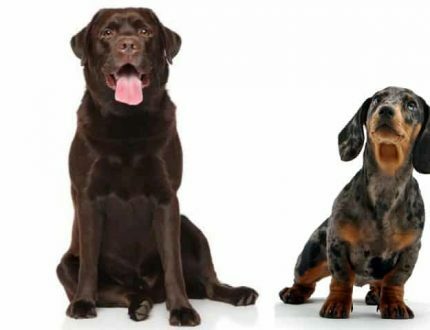 To begin with, there are a few notes: There is a huge difference between totally invisible dog fence which uses no wires at all and a hybrid, which uses wireless receivers with wire combined. 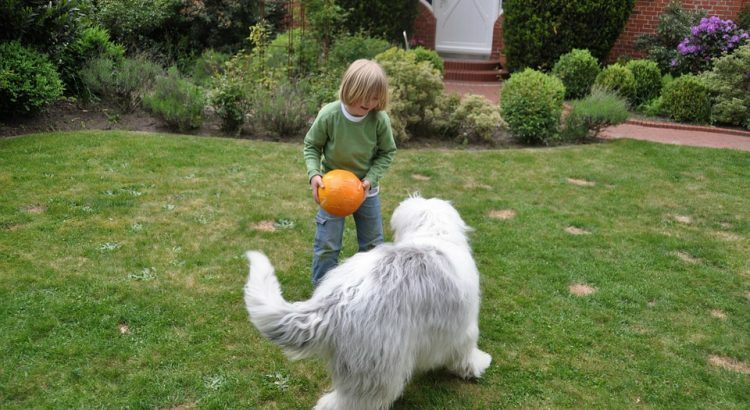 Fully wireless dog fence only uses a transmitter to define boundaries, and those boundaries expand in a circle around the transmitter. There is no chance of changing the shape of your boundary. On the other hand, a hybrid system buries wire for completely customizable shape. Before committing to the most critical features and FAQ, it would be worth to mention the two options for fences – corded and cordless. Going with the first option will mean that you have to set up wires in a perimeter that you think is safe for the dog to be in. Whenever the dog tries to leave this zone, there will be a small dose of shock sent to the receiver. The receiver should be in the collar of your pet. Meanwhile, a cordless fence will not require a shovel. It is more of a smart tool that works just as one would think. A transmitter in a house is what you will use to set the range in which you will allow your dog to roam. Again, a collar is used to send waves of shock to prevent any shenanigans. Between these two, it is only natural that more and more people are looking to get their hands on something that is more convenient. Moreover, smart homes are becoming more of a thing each year. 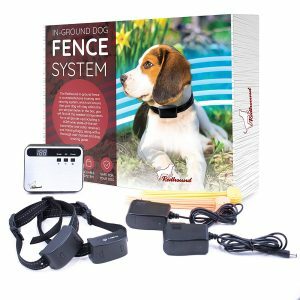 A cordless dog fence is an excellent addition to the package. The range of area. The first thing should be figuring out what kind of perimeter you want. Thanks to the smart technology, you will not have to bother with digging and setting cables. It is like a simple app on a smartphone or a tablet. Just turn on the transmitter and choose how big of a circle you want. Depending on the land you own and how much the dog wants to run around, you will create an invisible force field of sorts. There will be no chance for someone like a pup to break through it, no matter how much he or she might want it. Underground wire. It is possible that creating a circle with a transmitter might not work for your property. Creating a custom area of effect is possible if you use underground wire. The process of setting it all up should be clear. You get to choose the boundaries and form a playground that can stretch in all directions, for as much as you want. However, keep in mind that you will need to get the wire buried. Containing or repelling? If you are reading this guide, it is more than likely that you have considered the possibility of just preventing your pet from leaving the area. However, these fences could work to your advantage in other ways. You can install a system that prevents unwanted guests in your area. You know, a defensive mechanism that protects from the outside rather than the inside. Training at the same time. There are some systems that can protect your pet and train him at the same time. 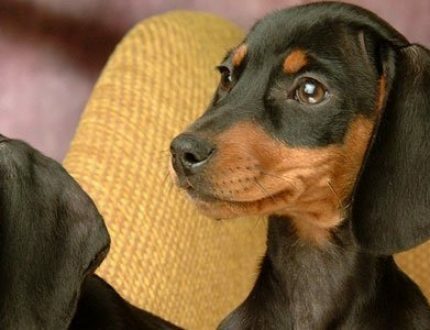 Puppies tend to be a bit dumb and it takes time before you can consider one a grown dog. Trying out an e-Collar that comes with a handheld remote will allow you to punish negative attitude manually. A number of people who have researched the technology might be a bit skeptical about it, which is totally understandable. 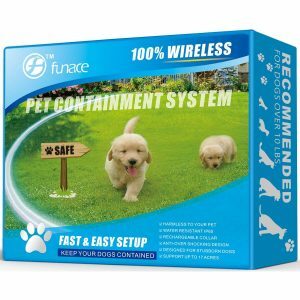 As you can expect, there are certain conditions which you have to meet to get the most out of a wireless dog fence. The distance of the fence should be 30 feet from a road at the very least. Moreover, there will be functioning issues around metal due to all the interferences. Of course, something like knowing the extent of the perimeter is also essential. You do not want to get into a territory of your neighbors, or the unknown. Finally, make sure that everything is charged and working all the time the way it should. Those who follow all the instructions and take proper care to install everything the way it should have no need to worry about danger. 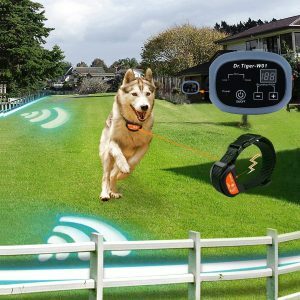 According to some different researches, these wireless fences could improve the overall safety of your dog. It will be impossible for the dog to get lost or run under tracks of a speeding car on the road. As soon as the pet learns about self-control and where it can and cannot go, you will have somebody who is smart enough to know what is right for it. Sure, some canines are stubborn, and it will take more shock than expected to make them stop going outside the zone. And panic ensues even among these creatures. Therefore, you have to be absolutely positive about the training. Shock, even if it is sent in small doses, can do plenty of harm. Your goal here is not to hurt the dog but to let it know when the playground territory is over. A number of available systems is quite big. As you can expect, the best systems cost more, though one can hardly put a price on their pet’s safety, right? Perhaps the number one at the moment is a Professional Dog Containment System by Extreme Dog Fence company. It comes with a waterproof collar which works remotely after you set up the transmitter and get the duty-heavy wire underground. The area covered can go up to 25 acres. 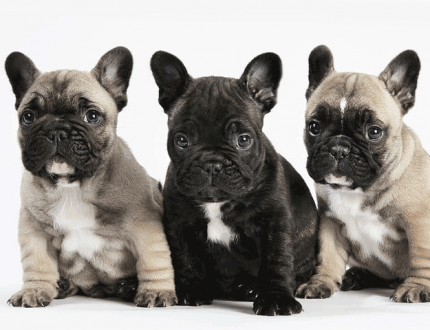 Furthermore, if you have more than one dog, you can get additional collars and add them to the system. The signal is extra strong in this one, so even the most rebellious of pups will not escape your sights. Those who seek something simple and affordable should look no further than this. It will not take too long to set the whole thing up and let your dog run as wild as it wants. The transmitter cord and boundary wire go underground. It is one of the best invisible dog fence. Covers up to 5 acres of space and adheres to yard’s shape. Something safe, compact, and efficient? If those are the words you want to see, then this fence should be your choice. There will not be any need to dig holes as the whole system functions as a smart tool. After you turn on the transmitter, set the radius and begin the training process. An area of up to 600 feet in diameter. The collar is waterproof and has three levels. Anti-overshock keeps things safe in case your dog gets confused. You decide the shape and range of your fence using this system. Just dig and bury the wire. Then put the collar on and start to train the pup. It will be a matter of days before it knows where it is allowed to go and where it is not. Covers area of up to 27 thousand square feet. A built-in speed recognition to better control the incoming dog. Comes with protection from lightning and other problems, such as power outage. Willing to get your hands a bit dirty in a good way? Well, this might suit you just fine. 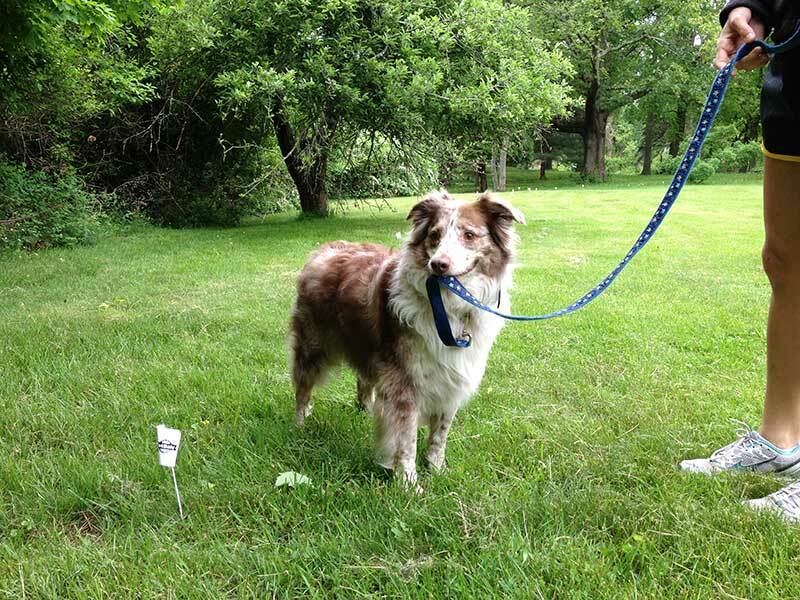 Grab a shovel, bury the wire, and enjoy a custom-made invisible dog fence. As soon as you train your dog, the fence will reveal its real quality. Waterproof collar without batteries (you need to charge it). An audible system which alarms you if there is something wrong with it. No limit to the number of dogs. Just get more collars. The hybrid fence combines a wire which you need to bury, and a few wireless transmitters that are there to set the mood. Design for tiny dogs, somewhere around five to ten pounds. A number of shock levels and an additional option for training purposes. 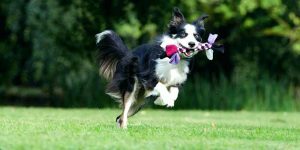 One could hardly argue that dogs need exercise if they want to enjoy the short life they have. The exercise is possible by having enough area to roam. Nevertheless, safety should also be a priority to prevent any accidents. There are a lot of different areas that do not “thrive” when your dog is in it. A neighbor’s yard, a swimming pool, a flower garden to name a few. Not worrying about it is possible if you have a system that sets the boundaries and provides a feeling of security. 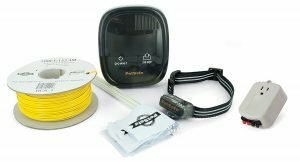 Taking all of this into consideration, it should be clear why you ought to consider getting the best wireless dog fence system for yourself.